Oran Lee Bagwell was also known as Oron L. Bagwell. He was born on 10 December 1911 in Arab, Alabama.1 He was the son of William Haden Bagwell and Lydia Beatrice Cox.1 He enlisted in the US Army during World War II on 31 August 1942. Oran Lee Bagwell died on 20 June 1990 at age 78. 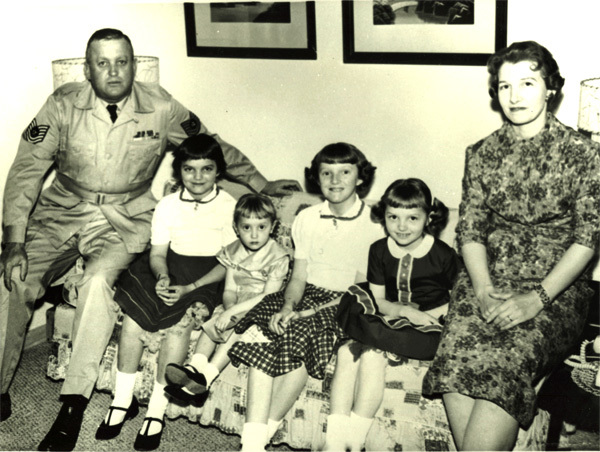 Children of Margie Hogan and William Haden Bagwell Jr.